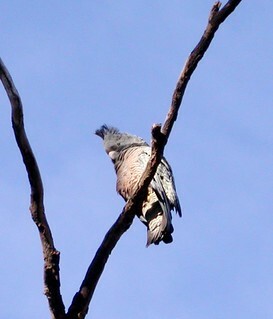 Female Gang gang cockatoo perching on a tree. 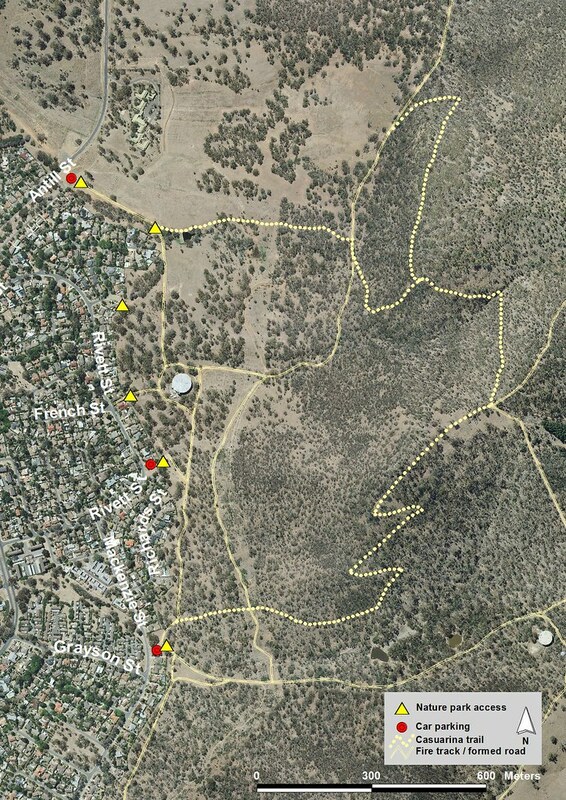 Gang gangs are frequently visiting paddock 6 (Photo W. Pix). 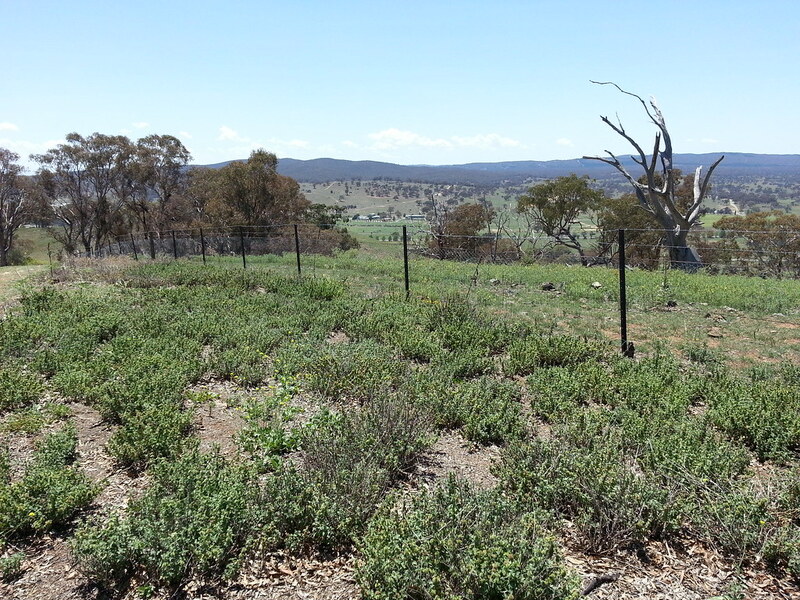 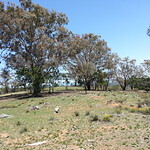 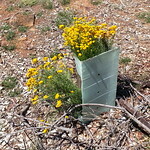 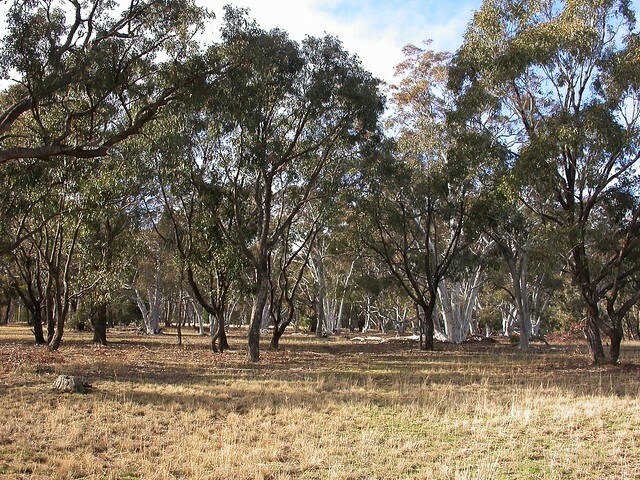 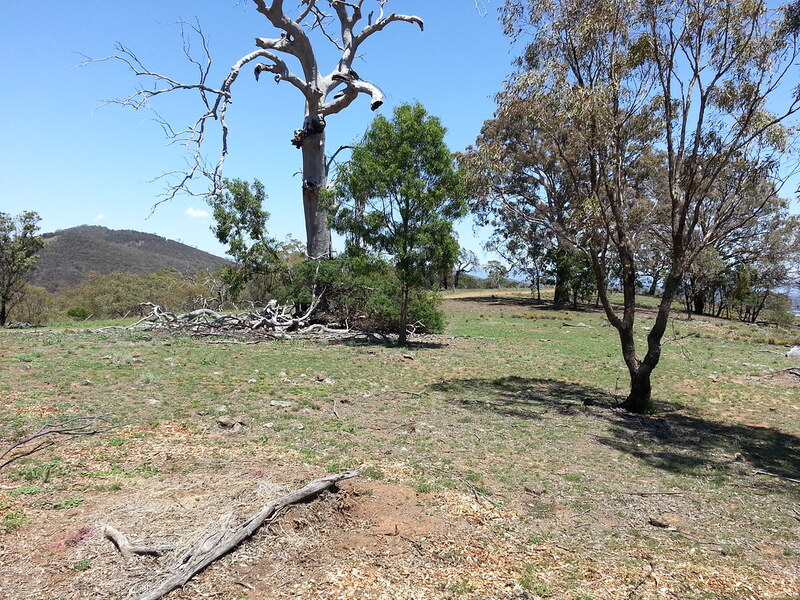 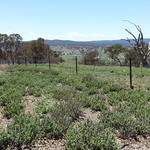 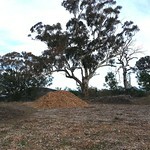 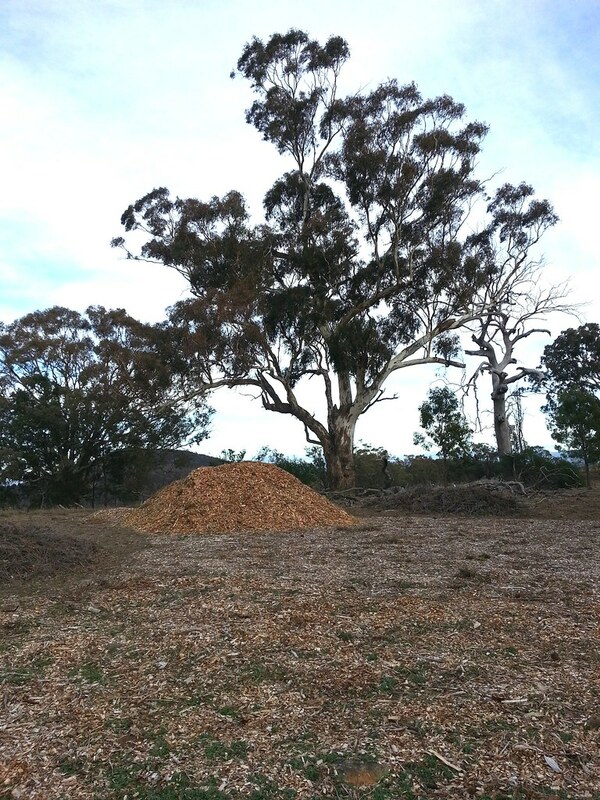 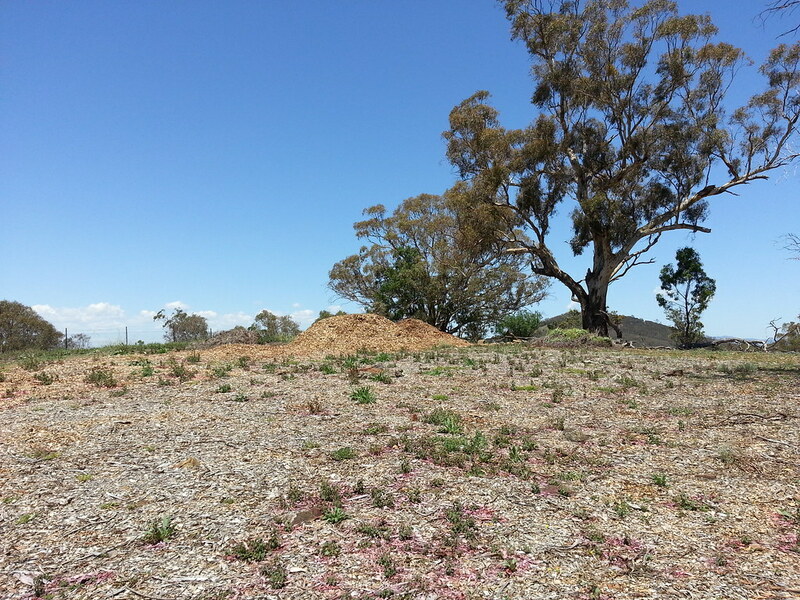 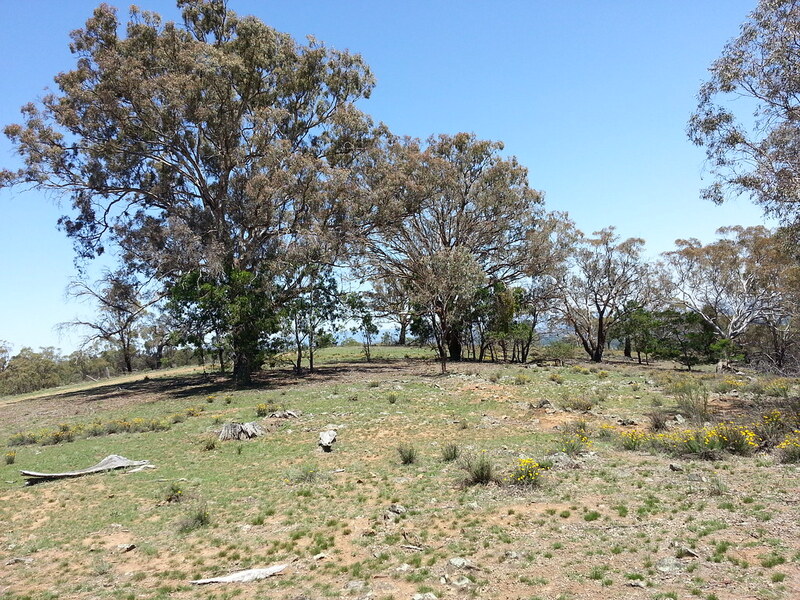 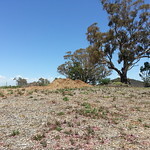 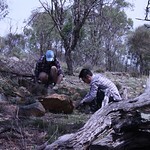 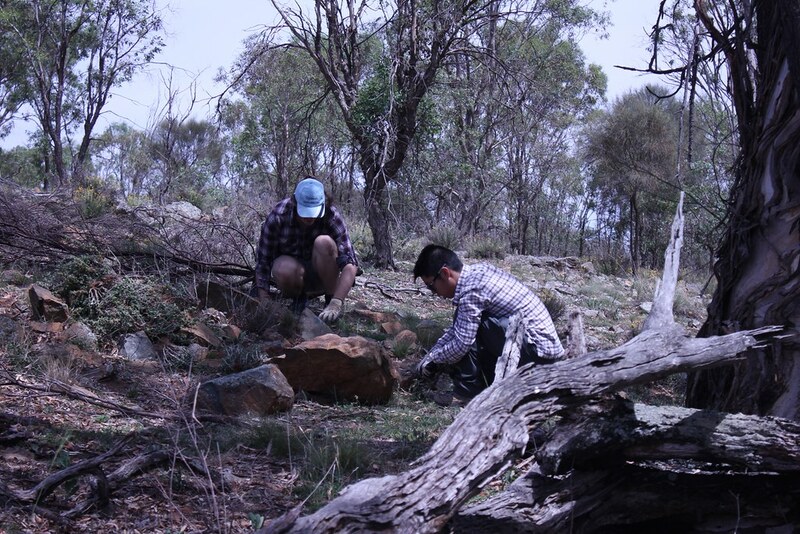 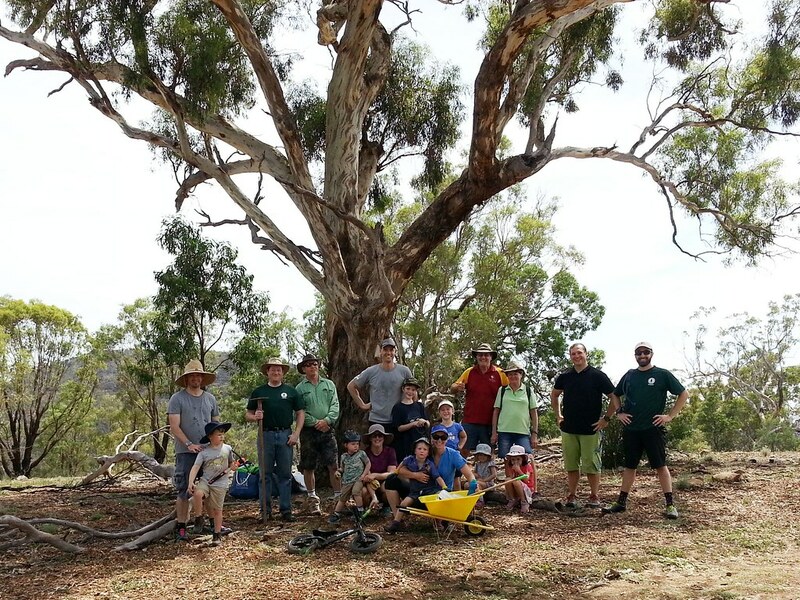 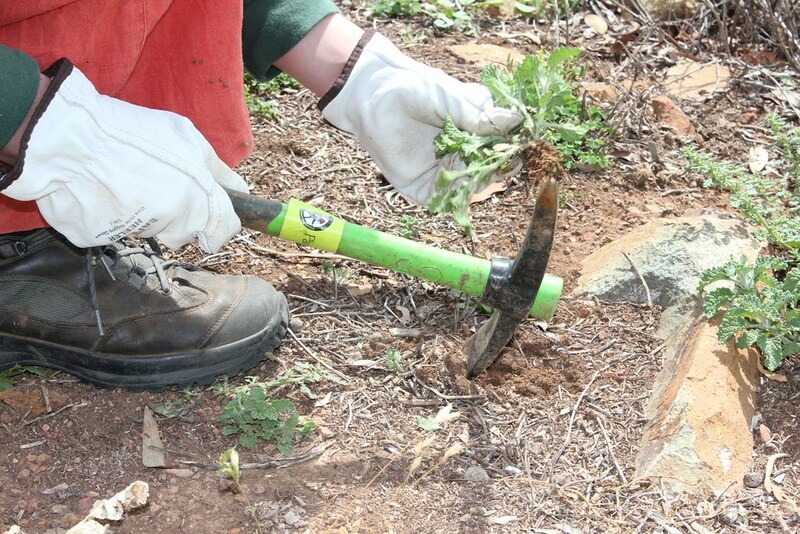 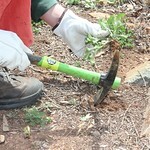 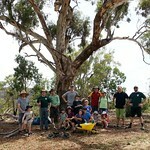 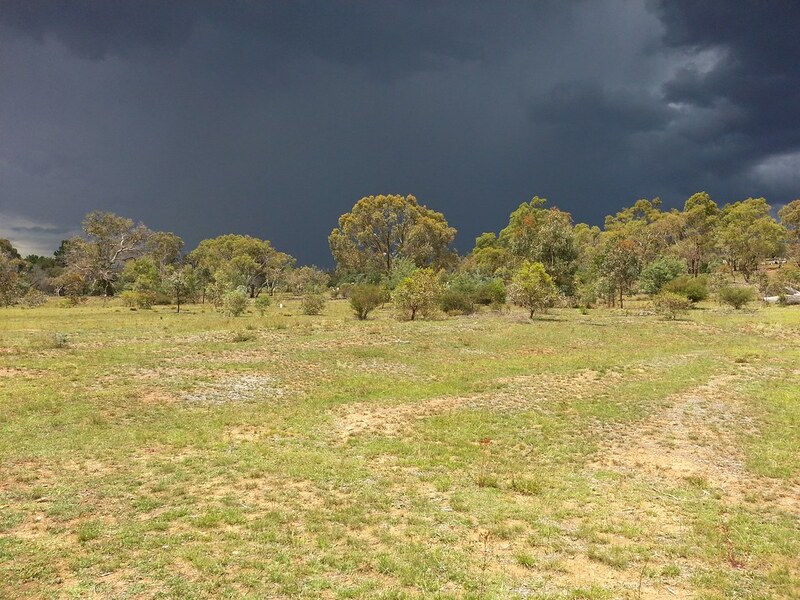 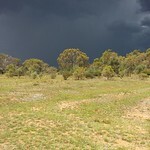 2645 residents of the ACT signed the petition to return Majura paddocks 5 and 6 back into Mount Majura Nature Reserve. 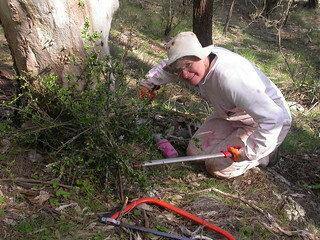 Katy Gallagher tabled the petition in the ACT Legislative Assembly on the 26th November. 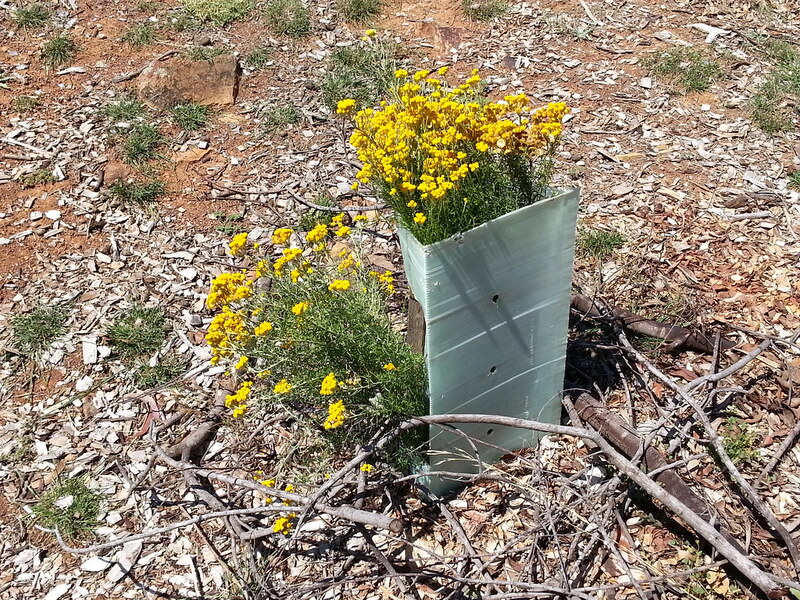 The petition and background information are available here. 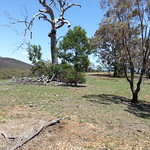 Yellow box Red gum grassy woodland and a spur of old Brittle gum in paddock 6 provide habitat to a range of native wildlife (Photo W. Pix).